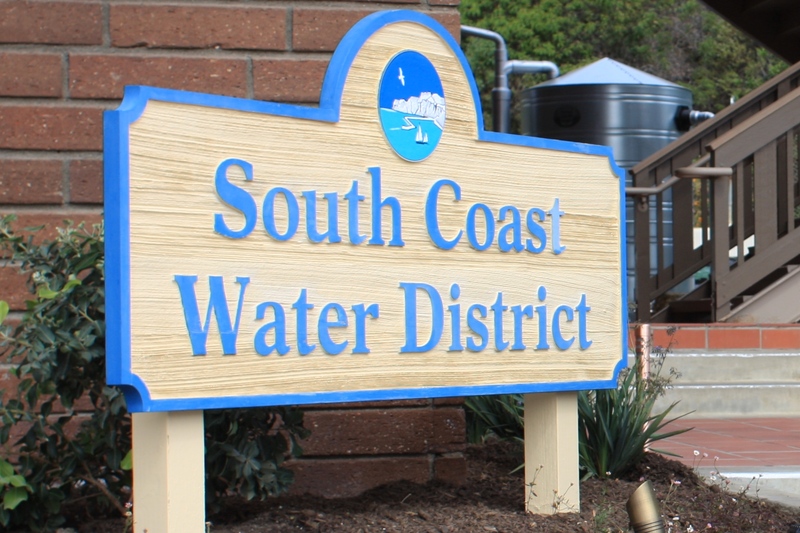 Findings from an offshore geophysics survey show that South Coast Water District could result in expanding the area of consideration for siting slant wells for the potential desalination plant. Donovan said there were early assumptions that the Paleo Channel was smaller than they found it to be, and they had modeled certain locations for the slant wells along the San Juan Creek. According to a staff report, there will be a preliminary estimate for the updated model completed around mid-May. The district also received updates regarding other task orders, including the preliminary design report. Director Rick Erkeneff told the board it was important to show the residents and city officials the plans. 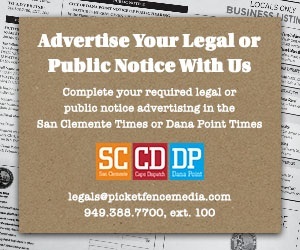 “Having a true and realistic representation of what could be down there is extremely important, so there’s not a fear that a giant industrial plant is going to come down there,” Erkeneff said. The next Board of Directors meeting is scheduled for Feb. 13 at 2:30 p.m. at the District Administrative Office.